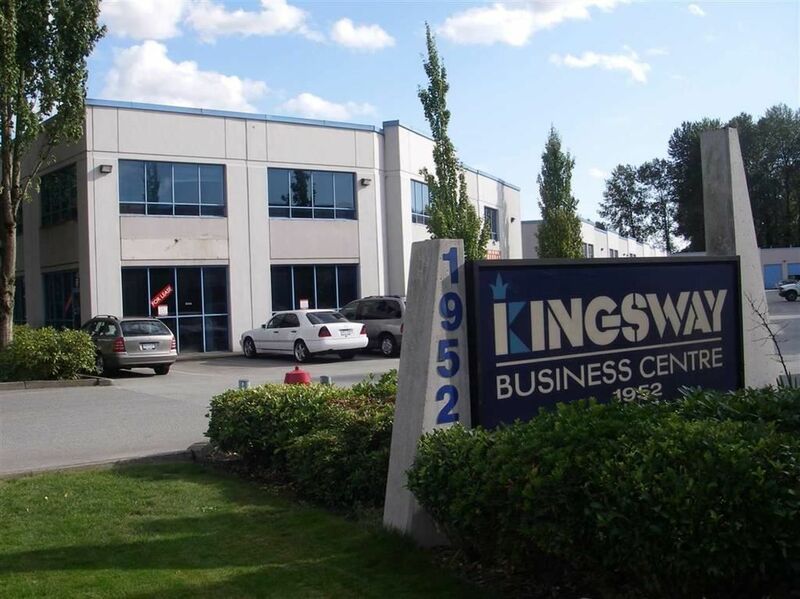 I have sold a property at 2911 KEETS DR in Coquitlam. ORIGINAL OWNERS! Lovingly cared for by the same owners of 22 yrs, pride of ownership is evident throughout this 4 bdrm family home on the boarder of Ranch Park & River Heights, situated on a 8,621sqft lot. Updated kitchen with granite countertops & white cabinetry is open to the separate eating area & family rm w/ vaulted ceilings, extra lrge windows & balcony. Formal dining room has french doors leading to a huge entertainers backyard surrounded by lush mature trees for ample privacy. Large den has french doors to backyard & a double sided fireplace to the lvng rm. 3 bdrms upstairs including Master with large covered balcony (VIEWS! ), walk in closet and 5 pc. ensuite. Below, large garage with tons of room of tools & toys & cold room storage. Home has A/C!